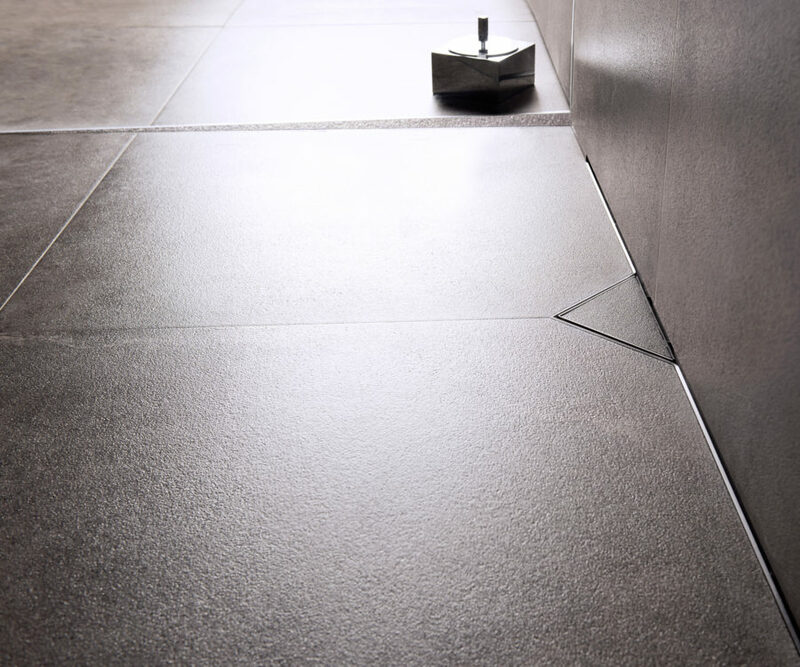 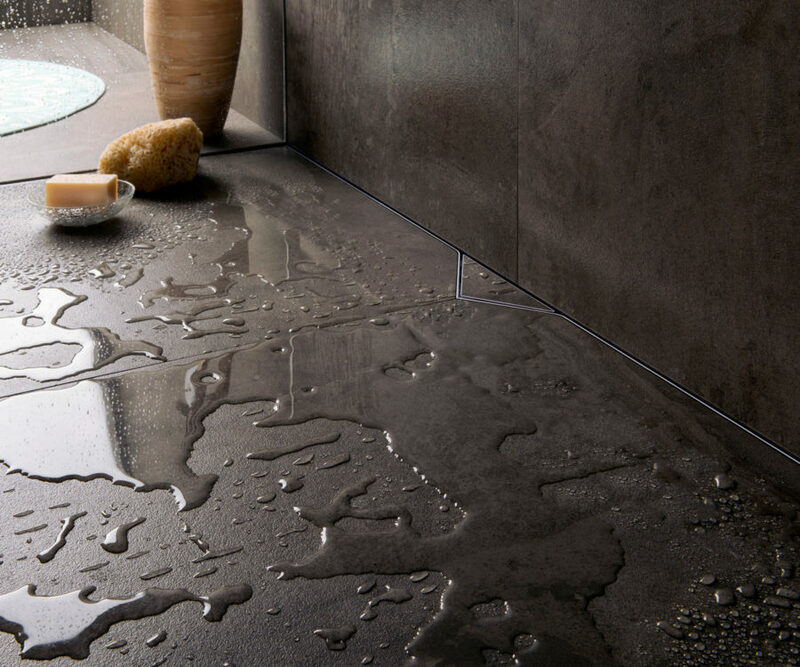 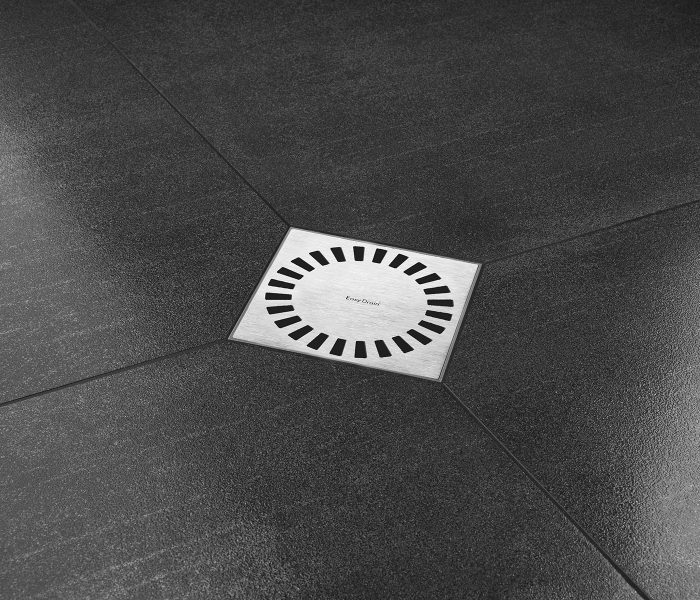 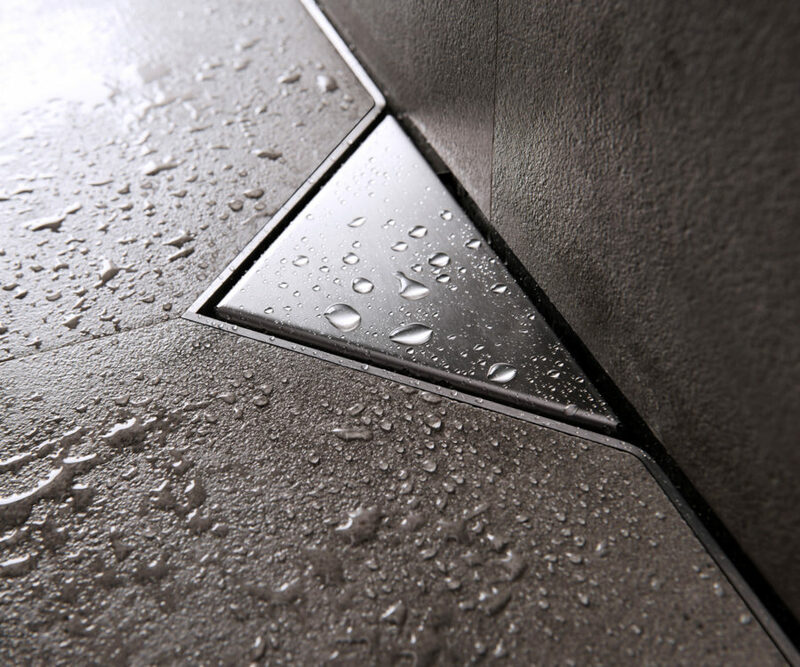 With an Easy Board it is easy to create the perfect shower floor. 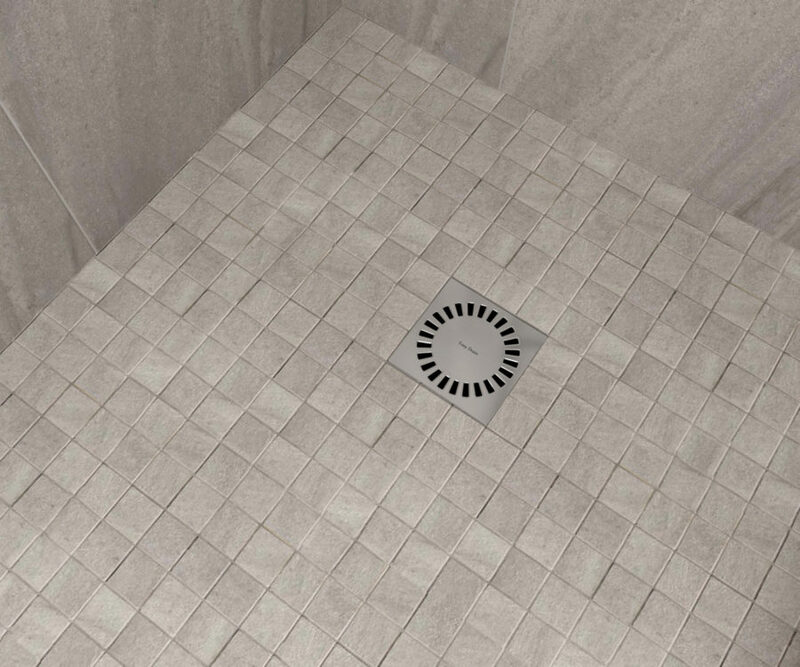 These time-saving shower boards are made of high-quality polystyrene foam (EPS), are easy to install, and come with an integrated shower drain or shower channel.  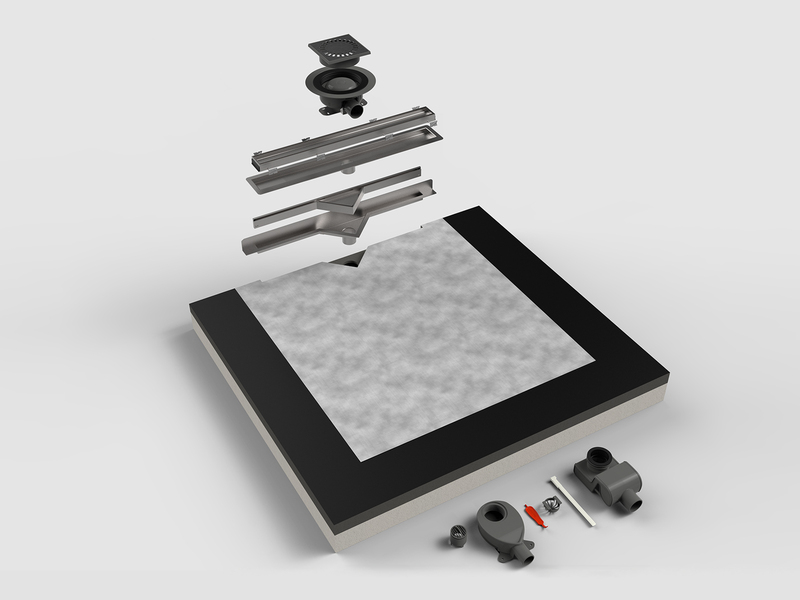 Furthermore, Easy Boards offer a 10-year warranty when combined with our revolutionary Self-adhesive Sealing set (SAM) or Wet Area Sealing Set. 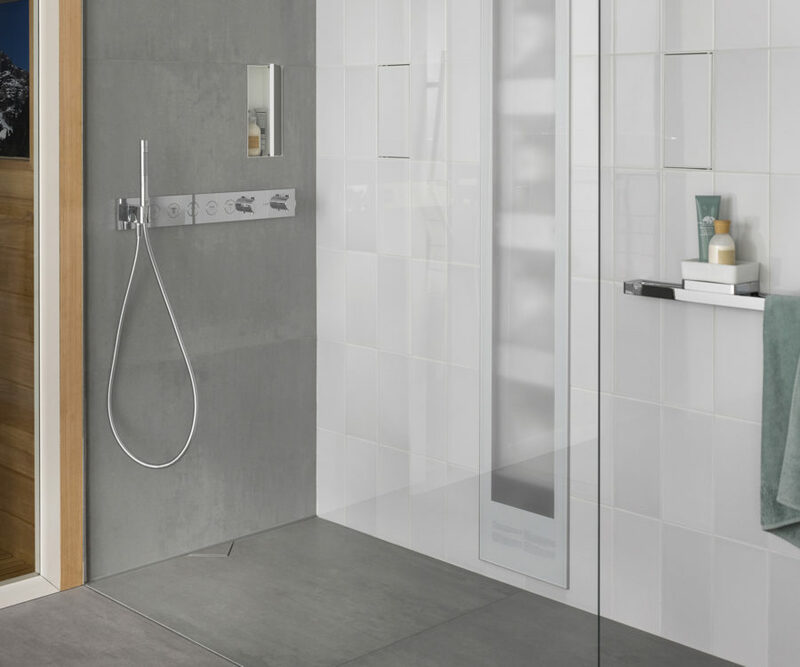 These all-in-one shower boards eliminate the extensive process of slope creation and other installation difficulties. 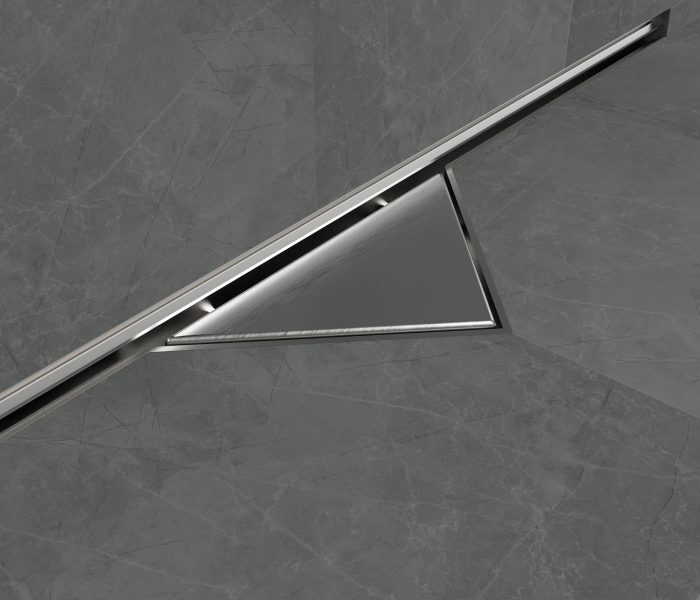 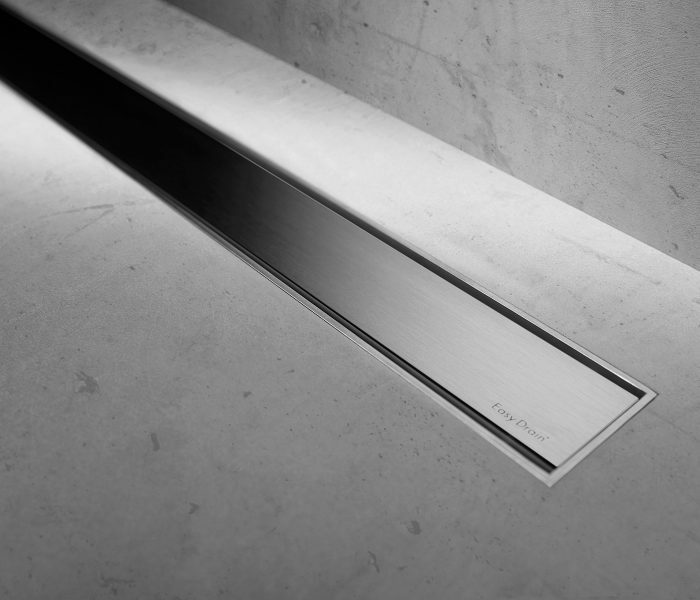 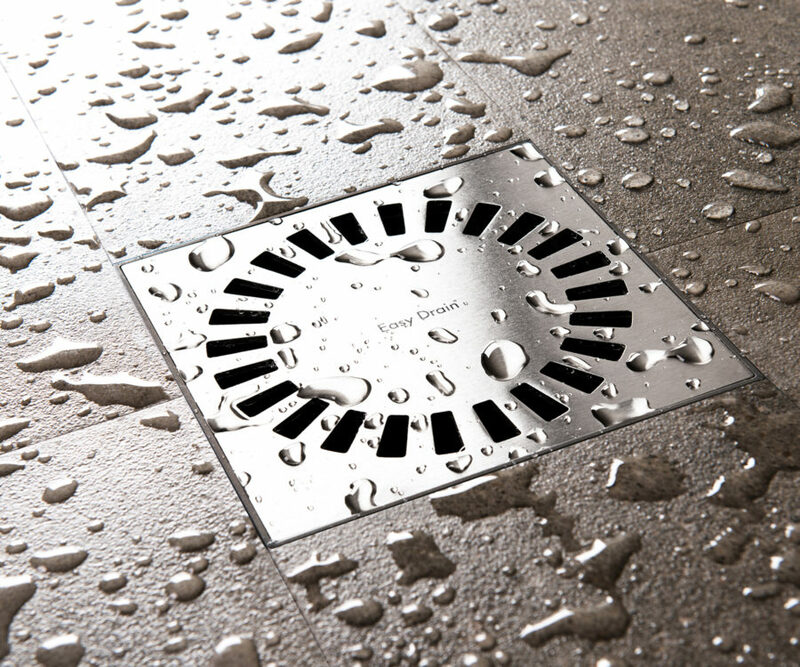 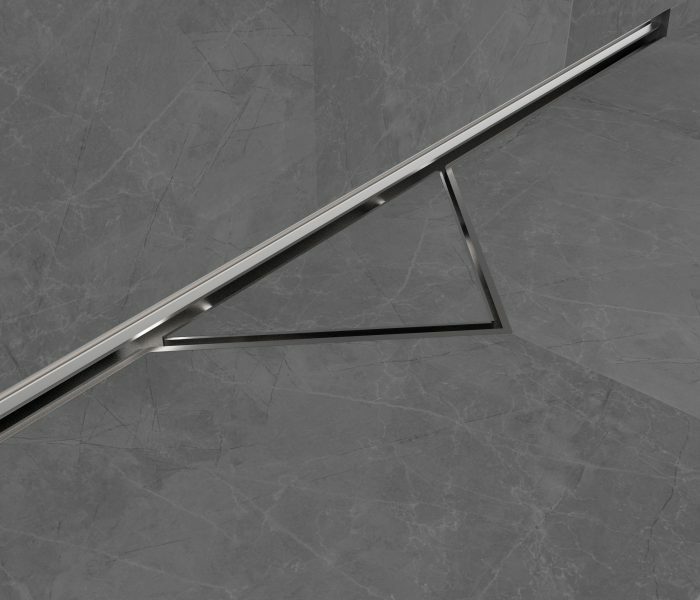 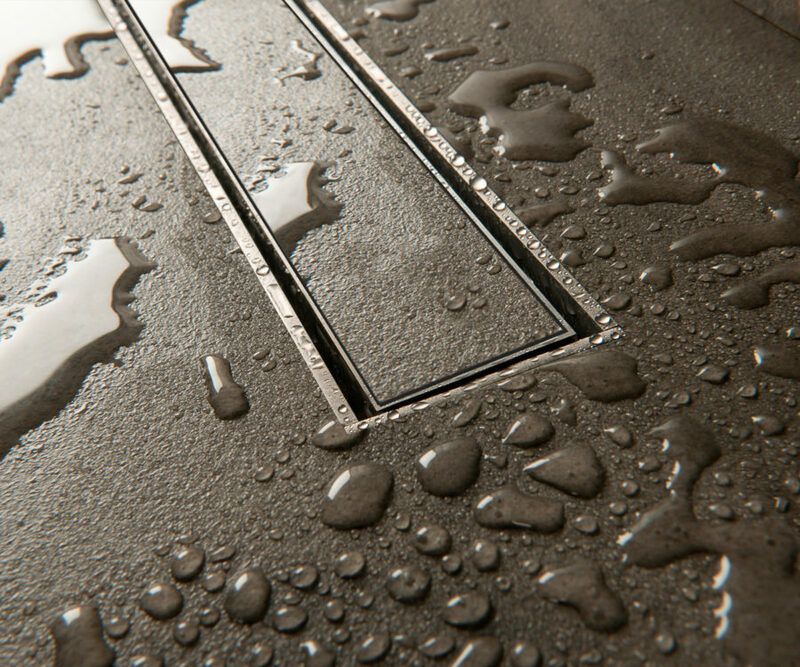 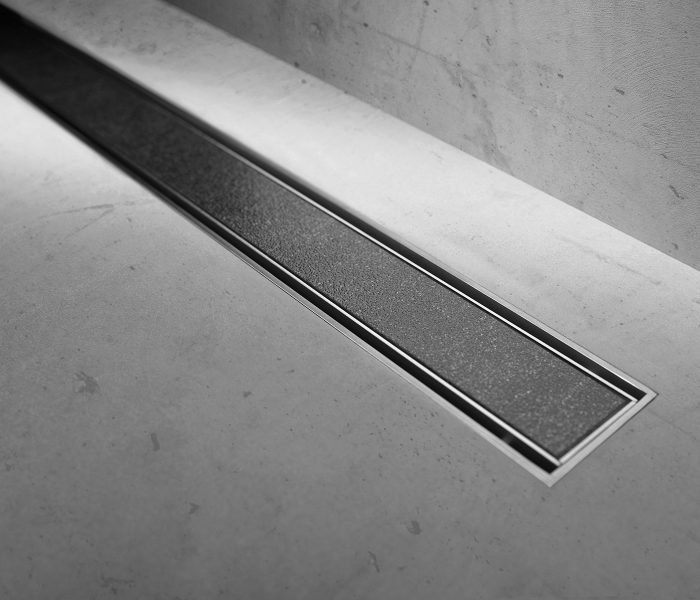 The sloped shower boards have an integrated shower drain and patented sealing system (WPS). 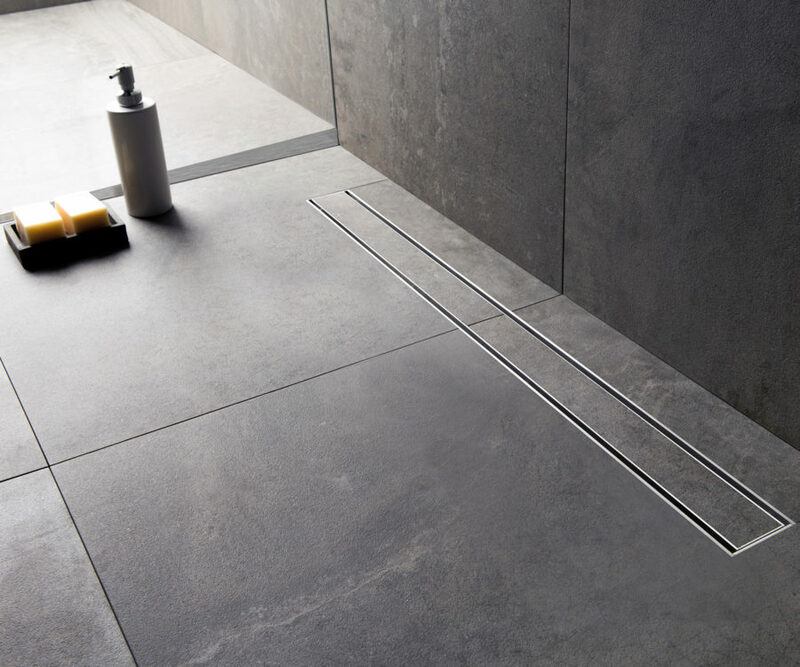 Save valuable installation time and make every installation as easy and safe as possible by choosing the Easy Drain shower boards.